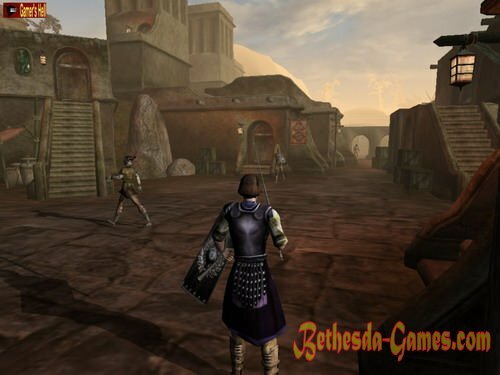 The Elder Scrolls III: Tribunal - the first official addition to the CRPG Morrowind. Came out in 2002. Adds new content and updates the game to version 1.3, and using a special patch - up to 1.4. During sleep, the main character in the attacks of the Dark Brotherhood assassin. 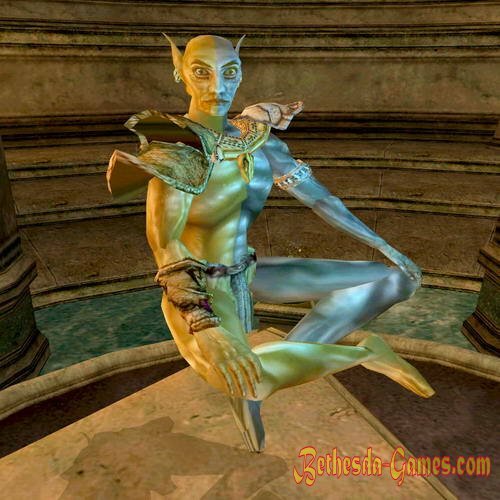 Guardian advises the hero talk to Appleusom Matiusom in Ebonheart, from which you can see that the base of the organization, according to rumors, is located on the mainland, in the ancient city of Mournhold, the capital of Morrowind. Going to Mournhold, the hero learns that Morrowind throne passed to his son Barenziah - Helseth after the untimely death of the old king, the goddess Almalexia is trying to regain lost power, and the city is attacked strange, not the living, not the mechanical creatures. Mournhold choking on political intrigue, and trying to understand the general chaos, the hero gets information from the goddess Almalexia that behind these attacks is worth another god Tribunal - Sota Forces, and she Almalexia, wants to protect against encroachment Mournhold villain. Almalexia magically moves in mysterious hero All City, where he finds Sotha dead. Here he meets Almalexia and realizes that she committed the murder, Yearner absolute power and now wants to kill the hero, as a witness, and even opponents. A fierce battle between two great heroes of Morrowind ends Almalexia death. 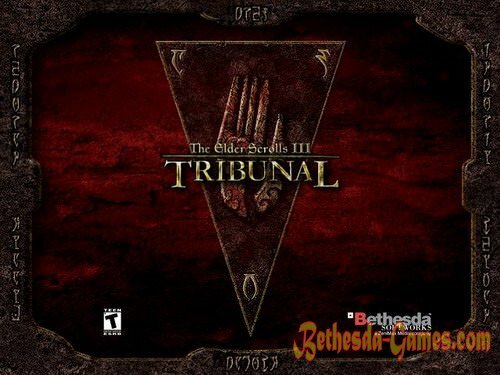 We can not say how the story will change Morrowind after almost complete collapse of the Tribunal, because survived only Vivek. Addon adds Mournhold (the capital of Morrowind), Lost City All Sotha and hidden underground city Dwemer Bamz-Amsshend. New artifacts, armor, weapons, characters, monsters, plants, ingredients and master keys. Redesigned blog Player. Among the changes - the addition of a list of active jobs. Additional great storyline, which can go regardless of the passage of the main storyline of Morrowind, plus a few minor side quests.